Whether you’ve travelled the world twice over, or have never left your own country, everybody has a favourite place. A place that they love more than anywhere else in the world. A place where they feel completely comfortable in their own skin. A place they can call home. My place isn’t even my home in London (although I do love it there too), oh no, my place is somewhere I’ve only actually spent about 10 months of my life in, but I feel like I’ve been going there forever. My place is in a little town called Lakeville, in a state called Connecticut, in a country called the United States of America. My place is Camp Sloane YMCA and I’m going to be back in there in just under 6 weeks (or 40 days to be more precise). I literally couldn’t be more excited. For the last 3 summers, since June 2011, I’ve spent 3 plus months living in a tent in the middle of nowhere, surrounded by bugs and children and some of the best friends I’ve ever had. 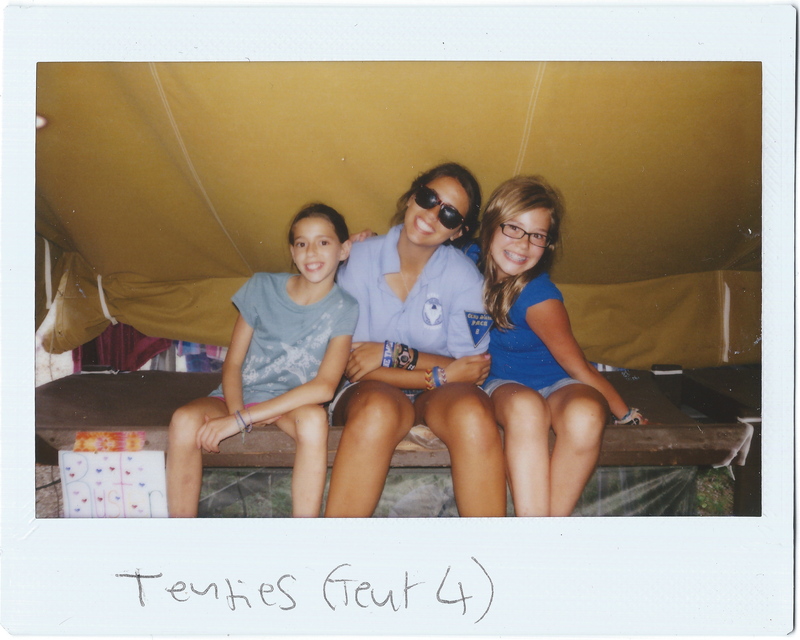 I get asked a lot by friends and family who have never experienced camp why I keep returning every summer, essentially rendering the rest of my year a little bit ‘useless’ in society’s ‘normal‘ terms – I spend every year from September to May just trying to find something to do to fill the time until I can go back to camp again. Personally I don’t see a problem with this, as I’ve found some pretty incredible ways to spend my months in between summers – I’ve travelled the world, I’ve done a ski season in France and I’ve lived in Australia (both in a bustling city and on a rural farm), all things which I deem worthwhile and pretty damn amazing. So no, I haven’t gone down the conventional route of life, getting a 9-5 job and living for the weekends, I’ve chosen differently, I’ve chosen a life that I LOVE, and I owe that to the person I’ve become through my summer camp experiences. 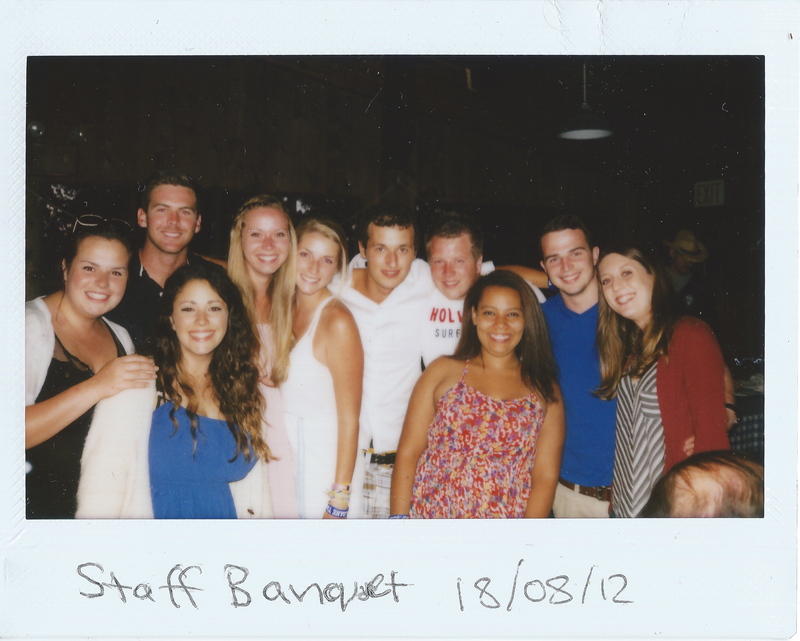 Summer camp is something you just can’t really explain to anyone who hasn’t been there and done it. It’s an enigma, a rare and unique experience that nothing else can quite match up to. It’s a magical and wonderful place where you are allowed to be ridiculous and fun and outgoing, but also peaceful and thoughtful and quiet. You are surrounded by people exactly like you and people so different from you that you never thought your paths would cross in a million years. People you’ve known for a week will become your best friends and you will learn absolutely everything there is to know about them in a very short space of time. You get to hang out with kids all day and be their whole entire world. You are the coolest person they have ever met and they want to know everything about you, hell, they want to BE you. Being held responsible and so accountable to another human being or group of people is like nothing you will have really had to do before, and when you get it right and you can see the changes in the people around you because of something you’ve said or done, there’s no other feeling quite like it. 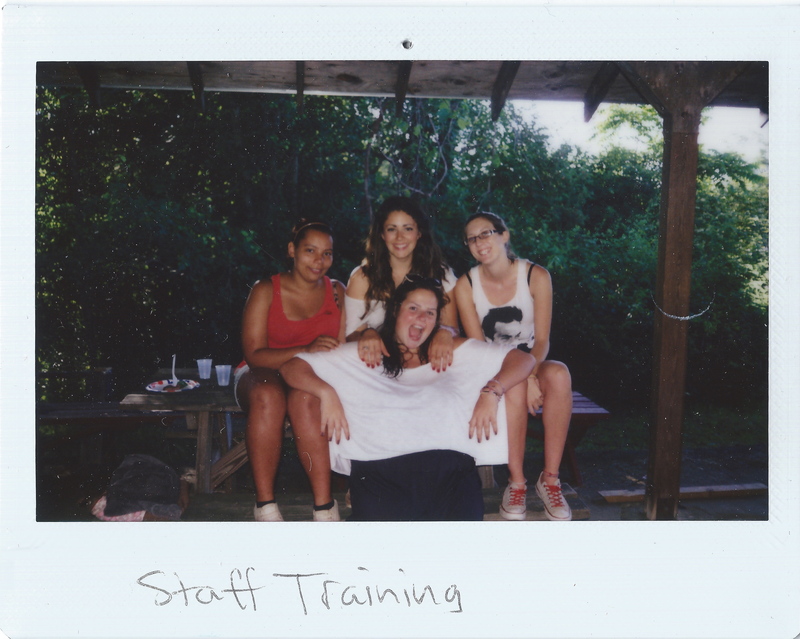 Camp allowed me to grow as a person and it taught me a lot about who I am and who I want to be. It taught me confidence and tolerance. It taught me patience and kindness. It taught me how to change a child’s tears into a smile with just a few simple words. It taught me to speak up about both my problems and my ideas, so much more so than school or university ever did. I can confidently and unequivocally say that I’ve learnt more in the last 3 summers spent at camp than I learnt in all 18 years of my education. Yes, maybe at camp I wasn’t learning maths or science or english, and I didn’t get any formal qualifications (oh, apart form that High Ropes certification), but I was learning all the other skills that one needs in life to be a functioning human being in our society, skills that I think sometimes our education system completely forgets about – social skills, compassion, not stressing the little things, how to quiet down an unruly group of 10 year olds, how to use your surroundings to your advantage, how to build a fire, how to think on your feet, how to come up with a plan on the spot when your original one falls through, how to work with people of all ages, how to respect your superiors but also demand respect in return, how to find solutions not problems, how to have pride in every aspect of your work, how to reach your potential, and most importantly, how to be your essential self. 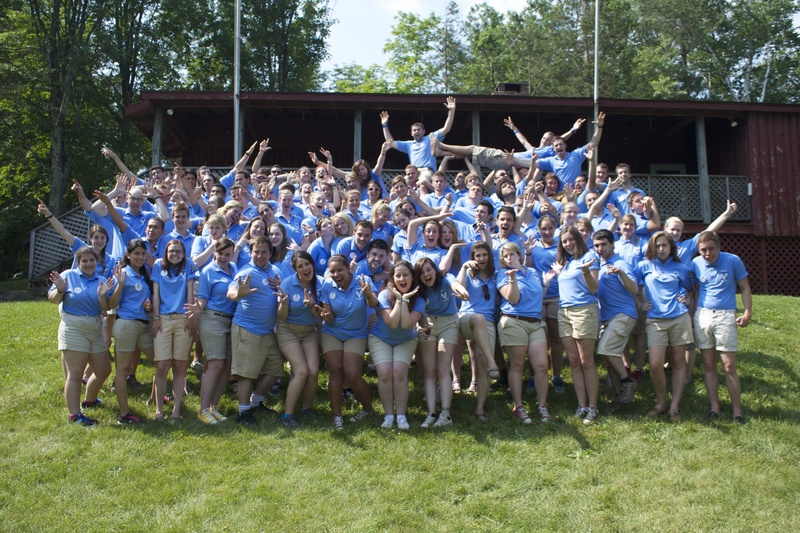 I can honestly say that had I not worked at camp, I wouldn’t be the person I am today. I wouldn’t have the same ideas and ideals, the same big plans and even bigger dreams, the same confidence in myself. 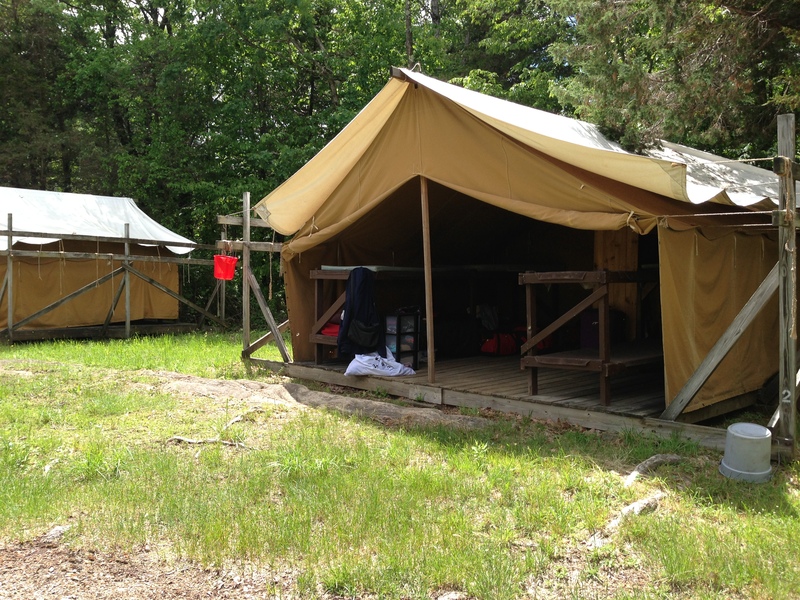 I’ve never felt as immediately at ease in any other place as I did when I first arrived at camp back in 2011. Camp is my home away from home and it’s the place where I feel most comfortable in my own skin, where I can honestly say I am being myself, with no pretenses and no facades, and then this in turn has taught me to be myself everywhere and anywhere I go in my life. So yes, camp has changed my life in more ways than I can really explain. Without camp I wouldn’t have even attempted half the things I’ve done in the last few years. So for all you doubters, those people out there that question why a 25 year old is still working at a kid’s summer camp and loving it, would you really want me to be doing something else? Something else that didn’t bring me as much happiness, as much joy. Something else that turned me into someone else? Yes absolutely go back! I bet it will be amazing to return after all these years!